We are well aware of the fact that there are a lot of restrictions, regarding the use of an apt paper in your copier machine and we also understand that in an ideal world, you would want to purchase any copier paper and fuse it with your device. However, we would suggest you transpire your fantasy-prone personality, because a copier machine, demands specific copier paper to work with. 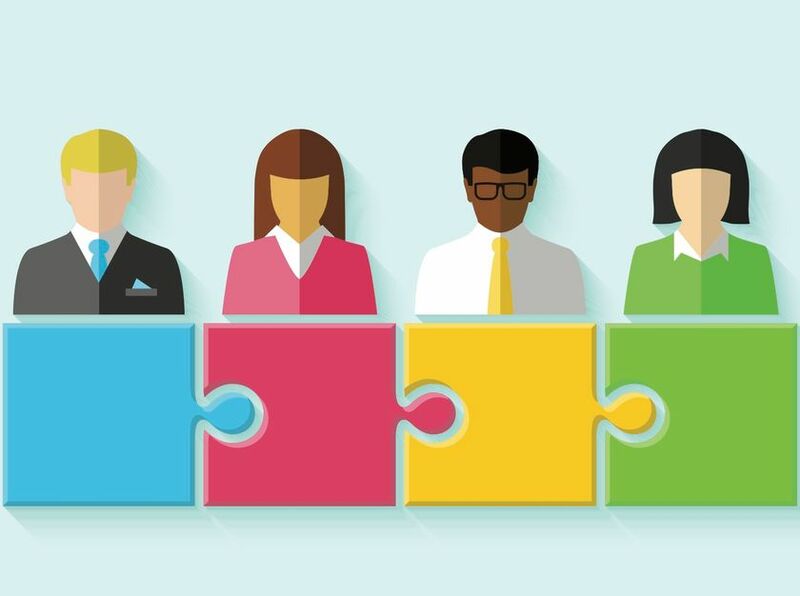 Therefore, selecting the right copier paper for your machine will avert poor print quality and deliver high-quality outcomes at all times. If you are facing issues with your copier paper and paper jams, however, you are purchasing the right cut and size; then we would recommend you to have a second shot of analysis at the quality of the copier paper. We understand that quality might not be your requisite, however, poor quality paper, will not only deliver inferior outcomes, they are bound to affect the fidelity of your photocopier. Inconsistencies in a cheaper paper can lead to copier jams when the paper is not uniform in size. 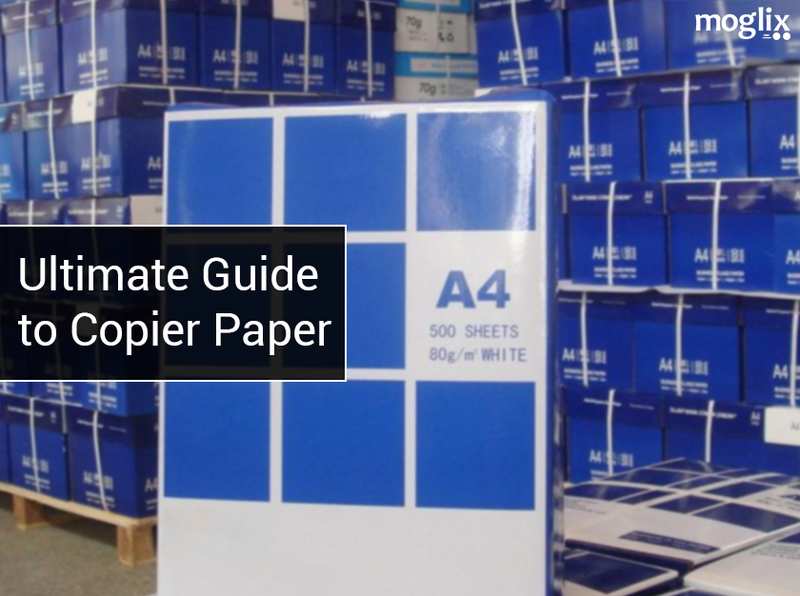 It’s best to stick with quality copier paper to avoid any issues. Copier paper is available in a number of textures and sizes. Your desired result for making copies will depend on what kind of paper texture and, finish you want to use. Moreover, the smoother and, seamless your copier paper is, there would be an enhanced probability that you will achieve a high-quality print. This is ideal for detailed images or color printing. Though, black and white text printing is more suitable for paper with a texture that is a bit rough. It is of crucial importance to let the photocopier know what kind of paper you are using, as it will adjust its printing settings accordingly. This is because the photocopier is coded in a way, which makes it important for it to know about the paper type and, paperweight so that it can optimise its setting, and deliver high-quality outcomes. If you are experiencing jams with your copier, it’s possible that the settings are throwing it off. 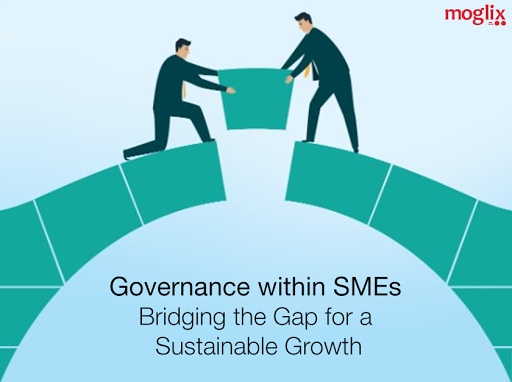 Therefore, making good copier paper choices will relieve the issues and, difficulties that come with paper jams and inferior quality copy jobs. You can look through Moglix’s assortment of various copier papers, from a number of different brands, such as Roster, JK, Trident, Bindal, Ecopy, Century and, Double A. Moreover, apart from copier papers, you can have a look at our copier paper, lamination pouches and, paper and notebooks. 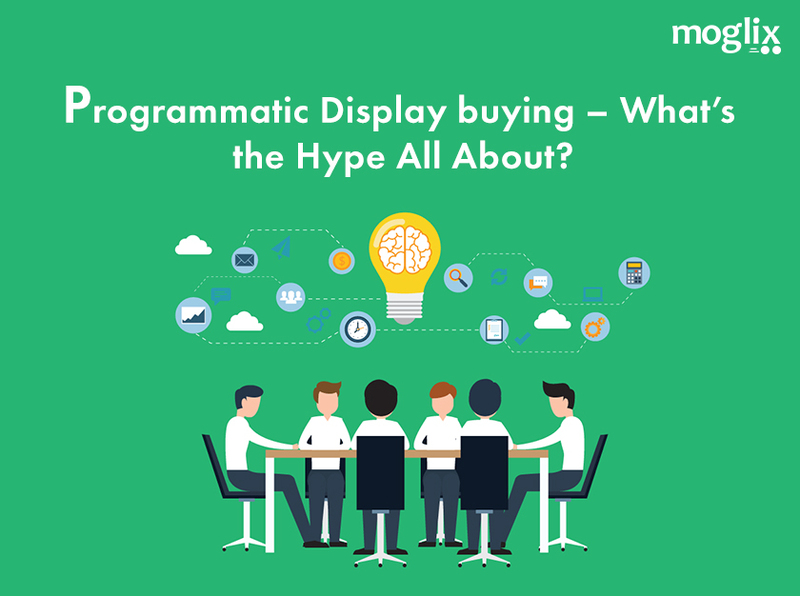 Programmatic Display buying – What’s the Hype All About?